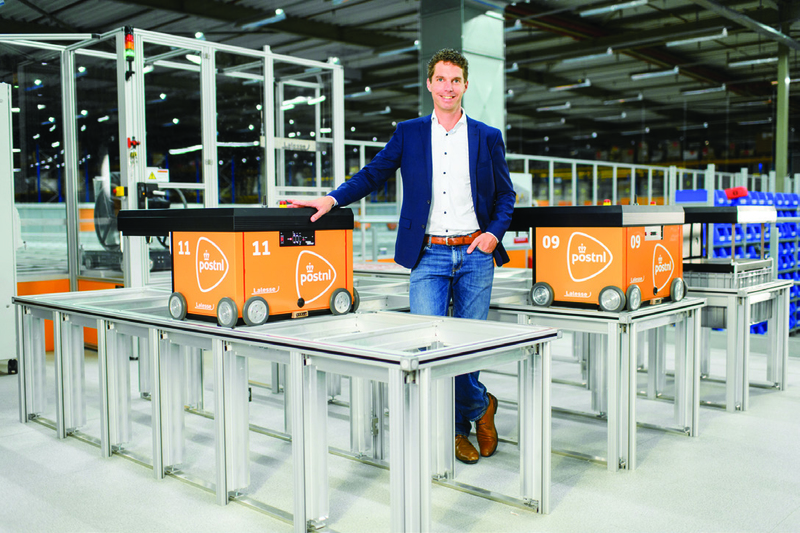 PostNL has implemented one of the largest automated warehouses (Autostore) in Benelux. 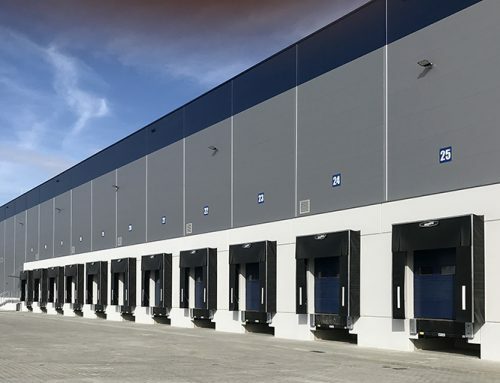 The fulfilment centre in Houten provides all the logistical services small and medium-sized web shops need to grow their online business. The order picking process uses Astro WMS® from Consafe Logistics and is supported by an integrated pick-to-light solution. Since adding automation to the warehouse in Houten, one employee can process orders from 50 to 60 customers. Previously, several pickers would pick for just five customers, walking more than five kilometres a day to collect order lines. Now, products are brought to the right picker by robots. Automation has led to an enormous increase in efficiency and makes order processing more traceable for customers. PostNL has achieved 100% accuracy by weighing and photographing all products before they are packaged. Uses 42 robots to transport 21,000 bins of goods to 6 pick stations. 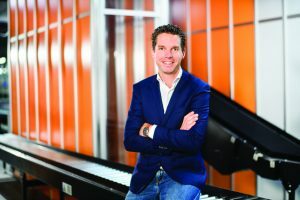 PostNL is focusing on the fast-growing e-commerce market. E-commerce already amounted to 12.5% of retail trade last year according to the Economic Bureau of ING and is set to grow to 25% by 2025. About 30% of all orders are currently ordered in evening and are ready for shipment within half an hour to an hour. 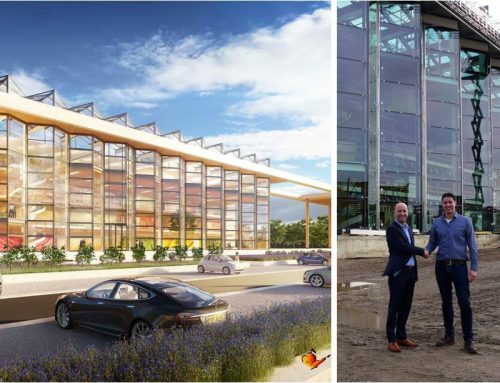 PostNL implemented Autostore and pick-to-light in phases and continues to look for further opportunities for improvement. 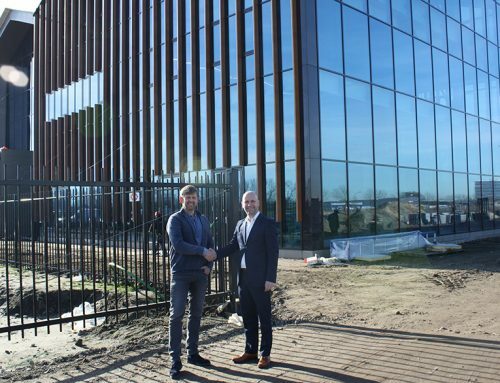 “We started the selection of a new WMS for our fulfilment centre in early 2014,” says Michiel Kalis, Program Manager Fullfilment at PostNL. “We chose Astro WMS® due to its extensive standard functionality and its flexible configurability and scalability. But also due to its user-friendliness and the fact that Astro WMS® can be used via the cloud. 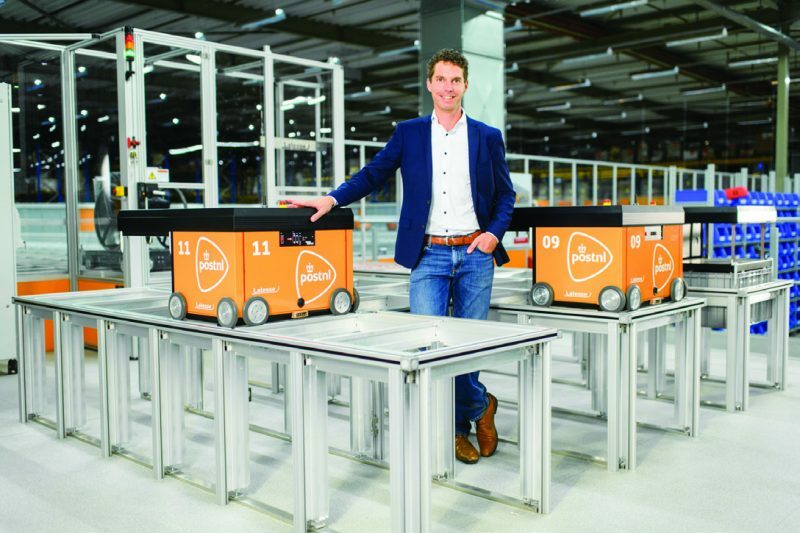 “We provide all the logistics for customers: from maintaining their stocks, order picking and packaging, to delivery of all orders,” says Michiel Kalis, Program Manager Fulfilment at PostNL. “The Autostore increases our order picking rate tenfold and triples the total efficiency”. 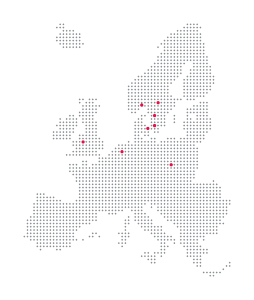 Astro WMS® is central to all logistical systems at PostNL. All incoming orders are automatically inputted on the basis of an existing order management system. Robots and pick stations then work after Astro WMS® calculates the most efficient pick routes. Based on product dimensions and weight, Astro WMS® calculates the most suitable packaging to send less air and volume. PostNL is the link between the shippers and recipients of mail and parcels and the physical and online world. 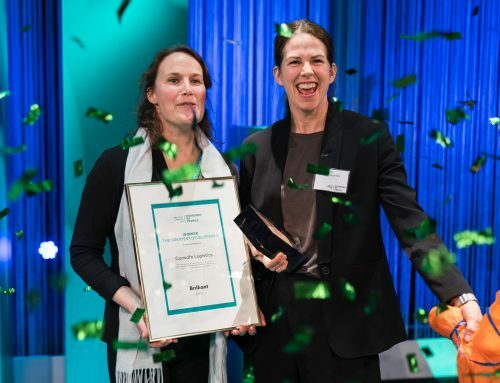 With around 46,000 employees, the company provides solutions and services for mail and logistics in thirteen countries spread across three continents, delivering on average, 675,000 packages and 8 million letters in Benelux on an ordinary weekday. Thanks to advanced IT, PostNL finds the most efficient route for every item and every parcel.